Please CLICK HERE and play our short video about the problem we tackled. 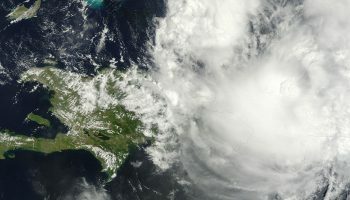 Social connection and inclusion are vital to emotional wellbeing, as well as being inversely related to physical ailments. This is particularly true for elderly adults, a population vulnerable to social isolation and loneliness due to loss of friends, family, income, and mobility. In 2015, our Design Management team sought to design a service that would bring that necessary inclusion to elderly New York City residents. 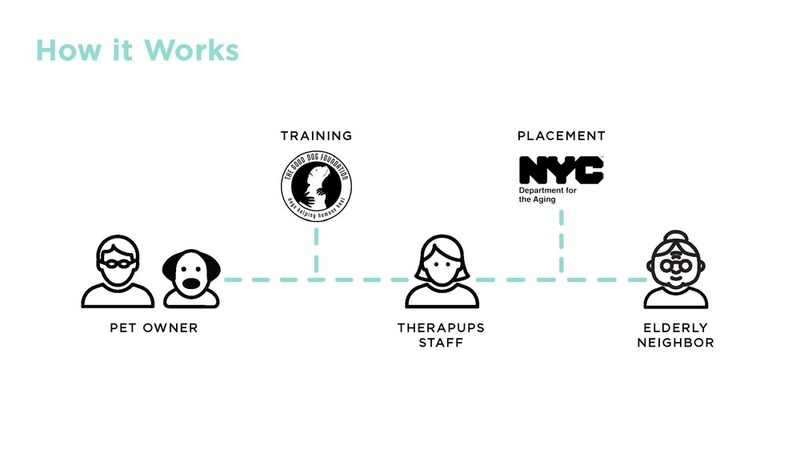 Therapups was the outcome of our final project for our second-year Design Futures: Theory and Practice course, in which we were tasked with creating a product or service that would benefit an underserved population in New York City. Our instructors asked us to tackle a real-life problem of the 21st century and shape it into an opportunity that would create economic value and contribute to culture, equity, and environmental wellbeing. 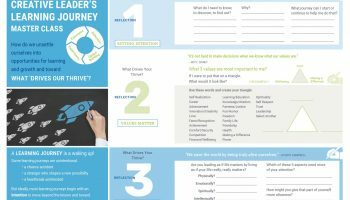 Working in teams of four or five students, we approached our assignment using the curriculum’s 4D strategic design framework that follows a four-step process: Discover, Define, Design, and Deliver. Our syllabus specified that we “Discover” something complex, responding to emerging changes to global and local economies, ecologies, cultures, and/or communities; then “Define” pivot points that can enable NYC to lead a cultural and economic transition to a world with a positive future and wellbeing; “Design” strategic, creative, generative approaches to enable NYC not only to speak to transition, but also to design that transition into the lives of those being enhanced; and, finally, “Deliver” an innovative and sound solution that takes into account a pragmatic implementation strategy, including critical factors such as availability of talent, mechanisms for financing, the physical footprint of the city, and the adaptation of the solution so that it can thrive, influence, excite, and incentivize other urban settings to follow. Our team began this process by discussing several options for our audience and agreeing to create a service that would solve a problem faced by elderly people. 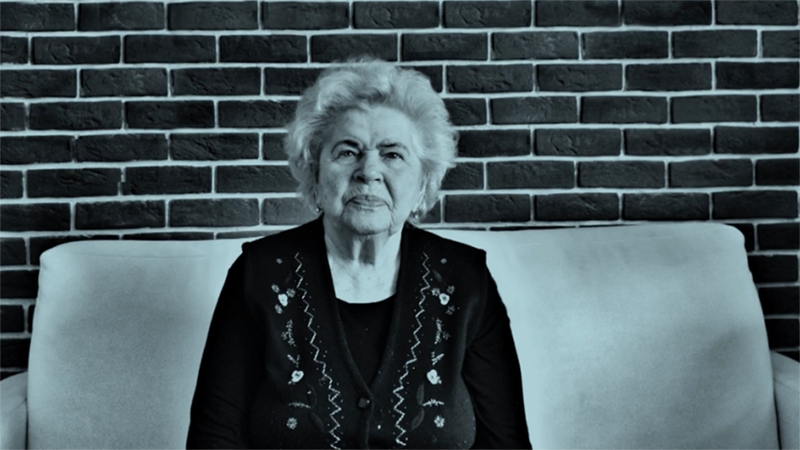 In the first phase of our 4D design process we discovered that New York City is home to nearly one million residents over the age of 65 who face a multitude of challenges, including declines in physical health, social isolation, financial stress, and lack of access to services due to mobility issues. 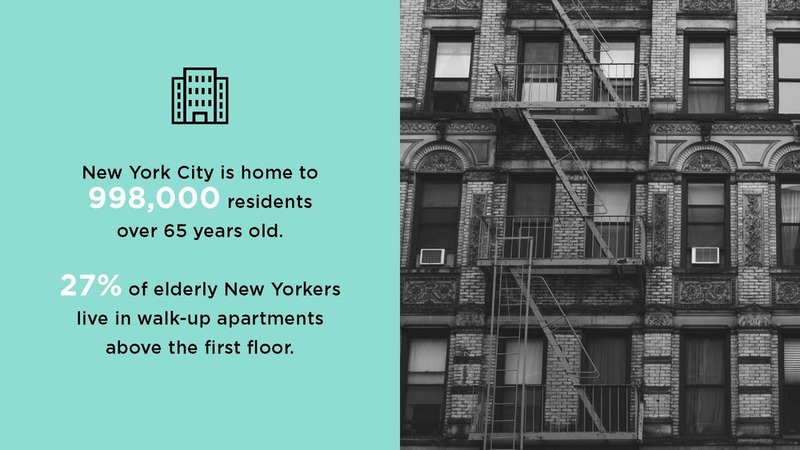 When we learned that 27 percent of elderly New Yorkers live in walk up apartments above the first floor, limiting their ability to leave their apartments, we decided to bring a service to them in their homes. 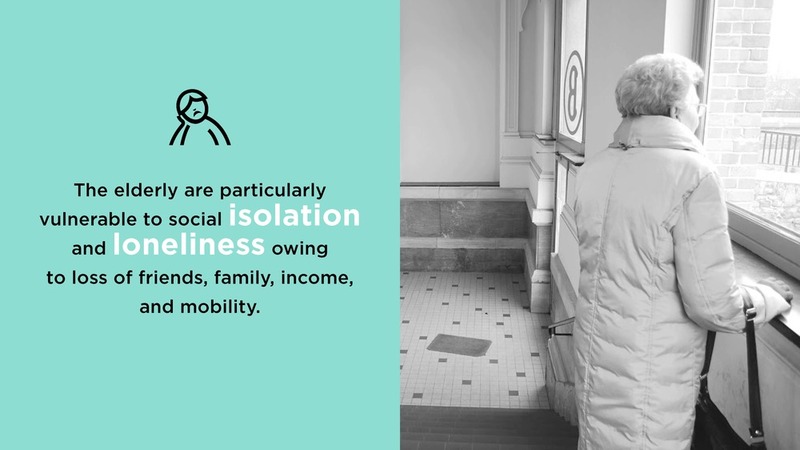 We looked into several possibilities for addressing the social isolation felt by elderly people with mobility restrictions and researched methods used in nursing homes and assisted living facilities to approach the same problem. We discovered that pet therapy, in addition to human interaction, was an effective way to address the issue. Studies show that interaction with therapy animals can alleviate depression, lower blood pressure, improve cardiovascular health, and reduce the need for medication in older adults. As we further defined the problem and our solution, we realized that we needed to build a sustainable source of funding into our framework. We decided to connect our service to a for-profit business, enhancing our business model by incorporating a secondary audience. 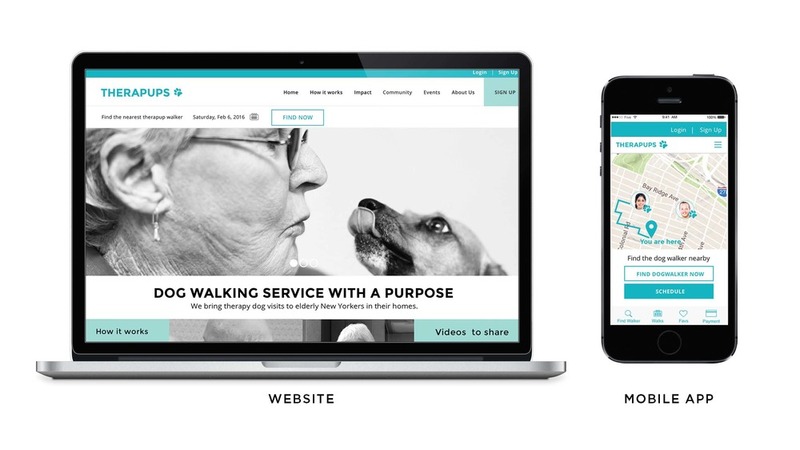 Dog owners seemed like a natural fit for this engagement, and our next challenge was to design the program around a service that would appeal to them, as well as bringing pet therapy to our elderly audience. 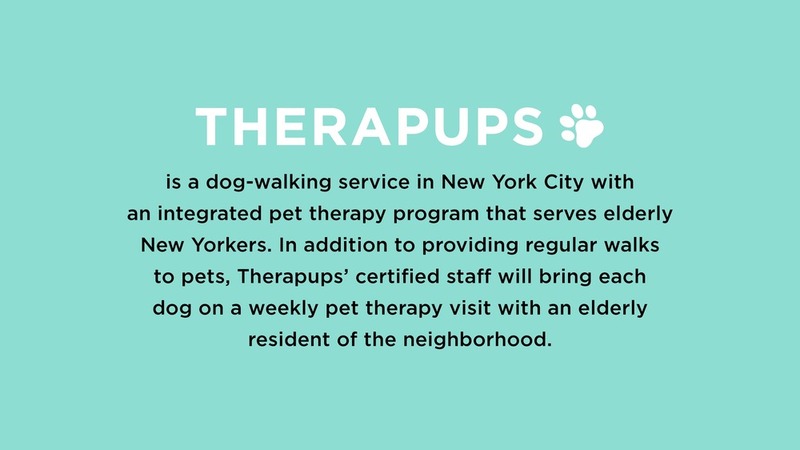 Our resulting proposal was Therapups, a dog-walking service with an integrated pet therapy program that serves elderly New Yorkers with mobility issues. 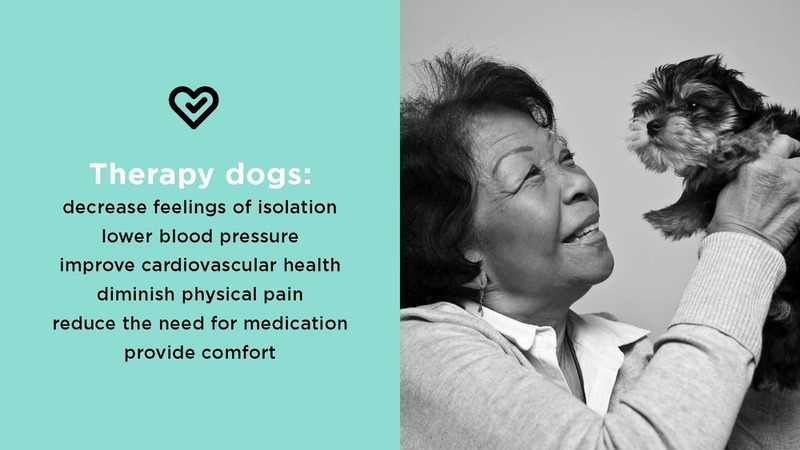 Therapups would provide daily walks to pets in addition to bringing each dog on a weekly pet therapy visit with an elderly resident of the neighborhood. Free, in-home visits would bring the benefits of pet therapy to elderly members of the community while providing pets with additional attention and human interaction. 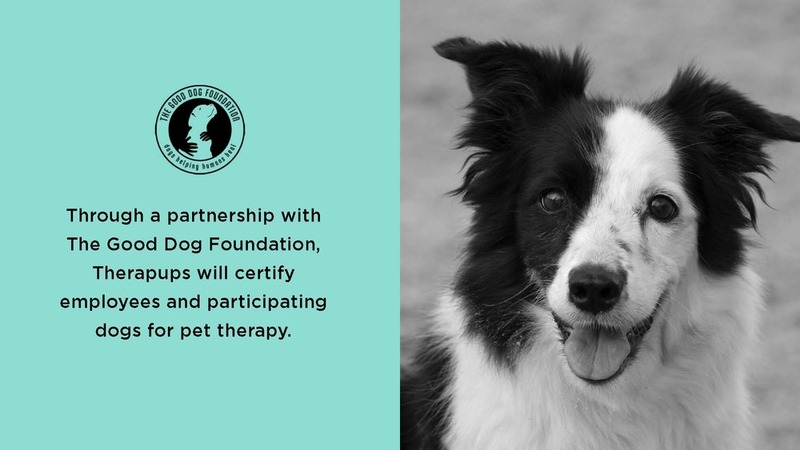 The Therapups proposal includes a partnership with the Good Dog Foundation, a New York City-based nonprofit organization that would train our dog walkers as pet therapy handlers and certify all client dogs as therapy pets. 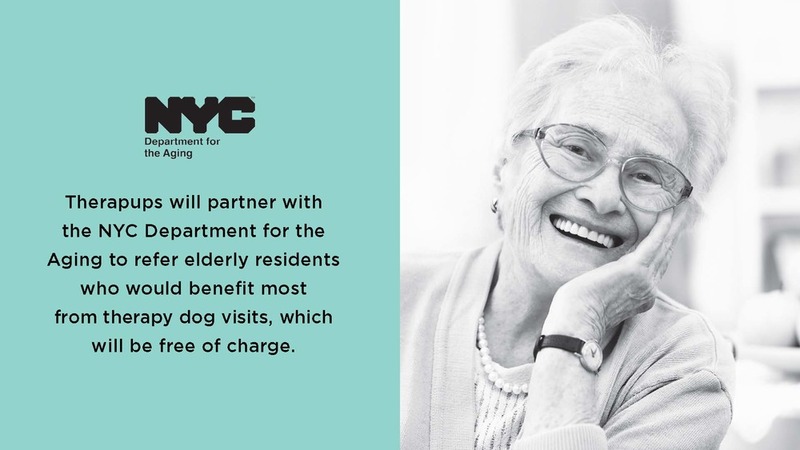 A second partnership with the New York City Department for the Aging would be used to promote our free pet therapy visits to elderly residents. 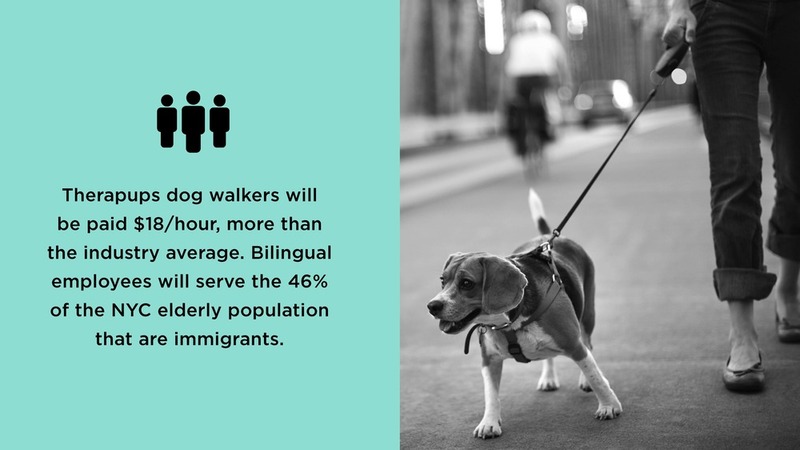 Therapups dog-walking services would be offered at competitive rates and marketed toward Millennial pet owners who want to give back to their community and often lack the time to volunteer. 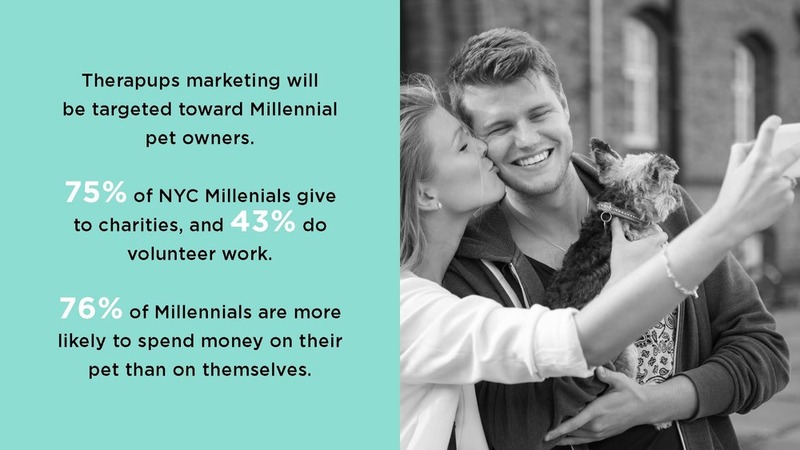 In this way the service proposes to create a viable for-profit business that uses sustainable nonprofit partnerships to provide a service that improves quality of life for the elderly in New York City. 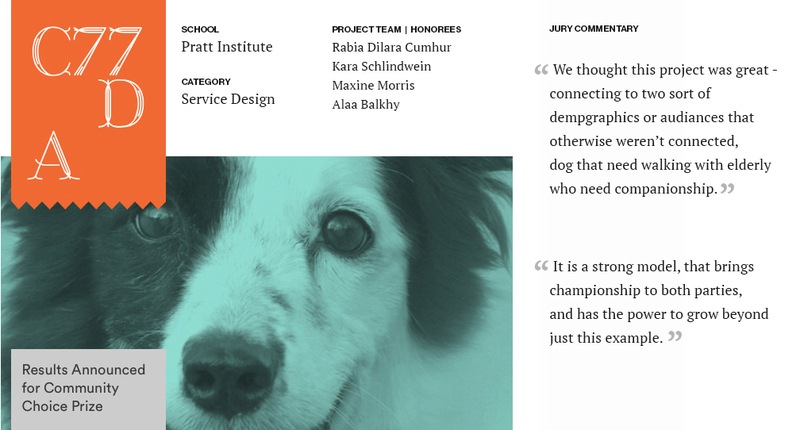 Although we have not enacted our proposal, the Therapups business plan won a 2016 Core77 Design Award, receiving a Student Notable honor in the Service Design category. It was selected out of hundreds of finalists for its outstanding execution, insight, creativity, and intent. The project has taught us some valuable lessons in designing for underserved populations, including the impact of deep research into the real needs and experiences of our intended audience, the value of partnerships, and the possibility reaching a solution through the inclusion of a secondary audience. We hope that the project serves as an inspirational example of design for social inclusion. 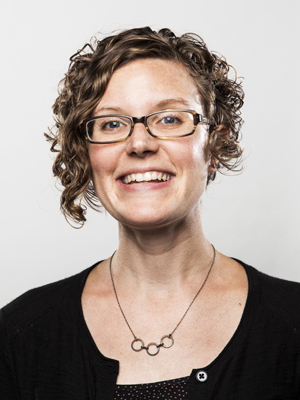 Kara Schlindwein is a design strategist and creative director based in Brooklyn, NY. 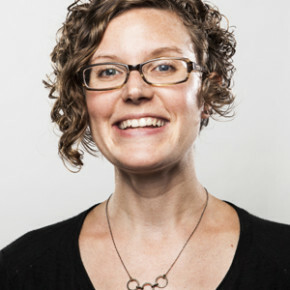 She is a 2015 graduate of Design Management program at Pratt Institute and strives daily to incorporate the program’s principles into her design practice. 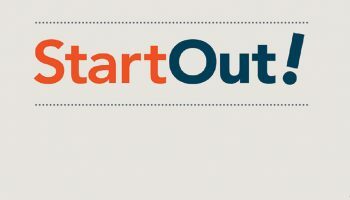 Designing Opportunities for the Many and Puerto Rico’s Creative Economy.